By starting a franchise you can become your own boss and manage your own business. 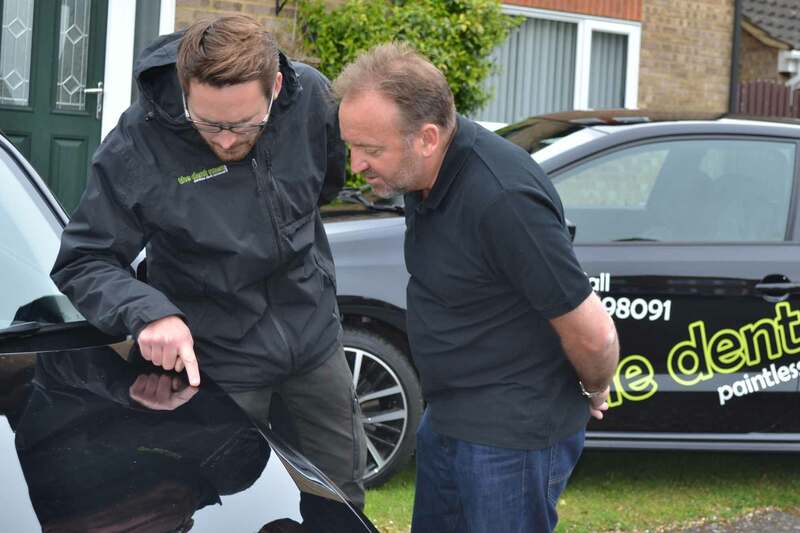 We provide all of the required paintless dent removal training and support for you moving forward. 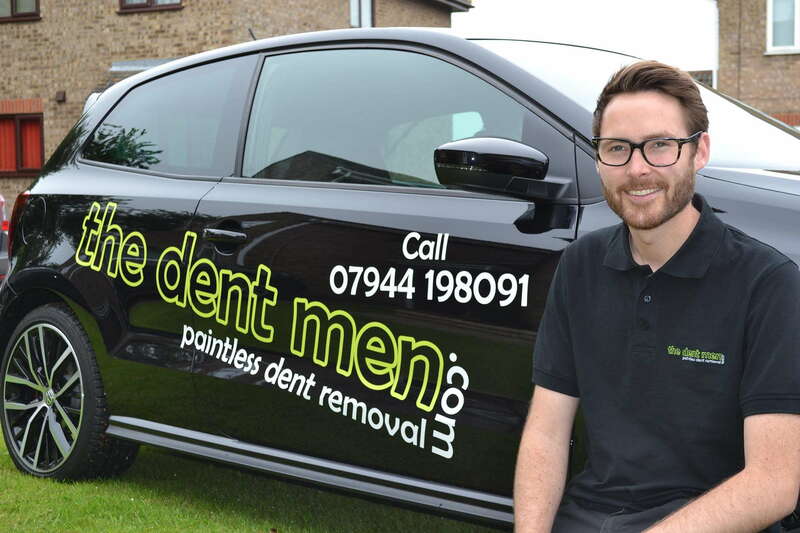 If you are a motivated individual with a passion for cars and an interest in paintless dent removal, why not join the Dentmen? We are a rapidly growing business with a successfully proven franchise model. We’ll provide all of the training and support that you need to build your business. If you think you have what it takes to become a Dentmen Franchisee then get in contact with us right away! The freedom to make your own decisions and answer only to yourself! With a great team around us, we work closely together and support each other through thick and thin. We have a family atmosphere with a professional attitude and always welcome new recruits! At the Dentmen we will not hold you back. We will encourage you to achieve your potential and be as successful and you can be. Reach for the stars! The Dent Men were incredibly professional and fixed the dent at my office. So glad I found the Dent Men and myself a lot of money and hassle with courtesy cars etc. My advice would be to at least get a quote. 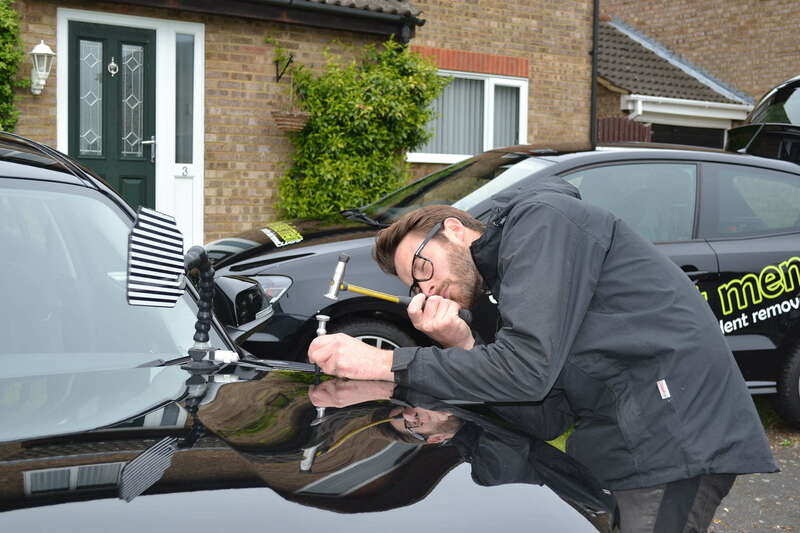 I had three dents that always annoyed me but wasn’t willing to spend £1000’s getting them fixed. A friend told me about paintless dent removal and I called The Dent Men. Makes so much sense to push the dent out instead of painting over it!